The glasses test you can do at home. EyeQue’s smartphone accessory lets owners order new glasses without having to see an optician. 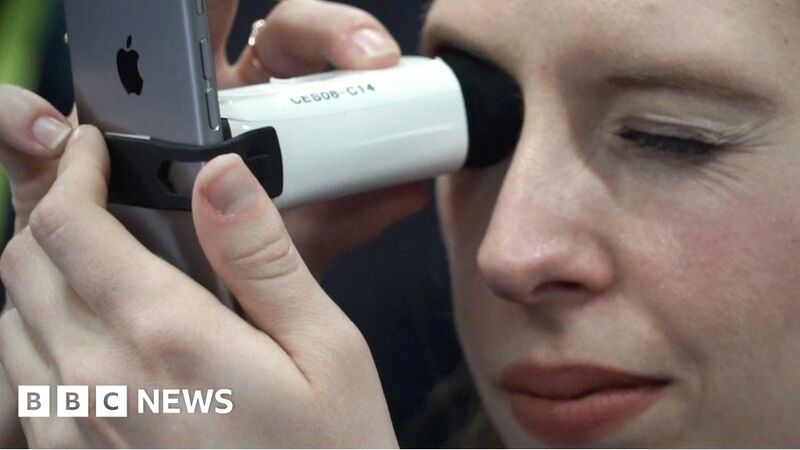 Shop for at-home vision tests now.